Celebrate Life's Most Memorable Moments In Style. From Our Place To Yours, Delivered Fresh. 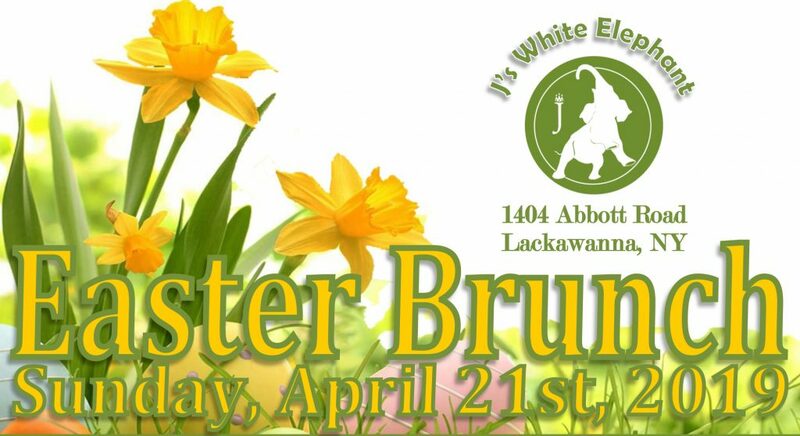 J’s White Elephant has become one of the most highly recommended special occasion venues in the Western New York area. 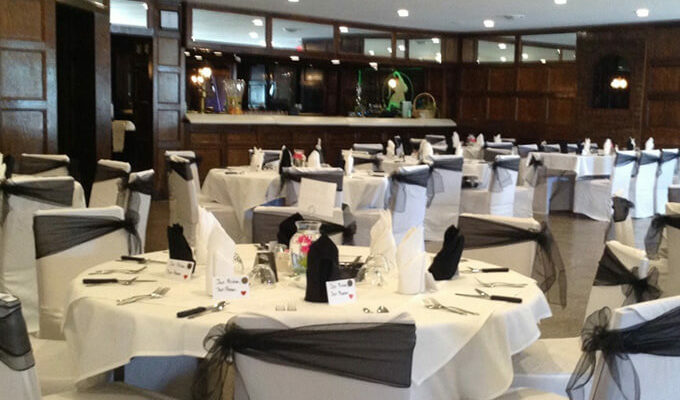 As a family-owned and operated business, we have proudly hosted thousands of events at our banquet hall, including weddings, reunions, birthday parties, bridal and baby showers, rehearsal dinners, engagement parties, bereavement luncheons, fundraisers and business functions. Our beautifully designed atmosphere provides a warm and inviting elegance that accommodates from 30 to 250 guests. 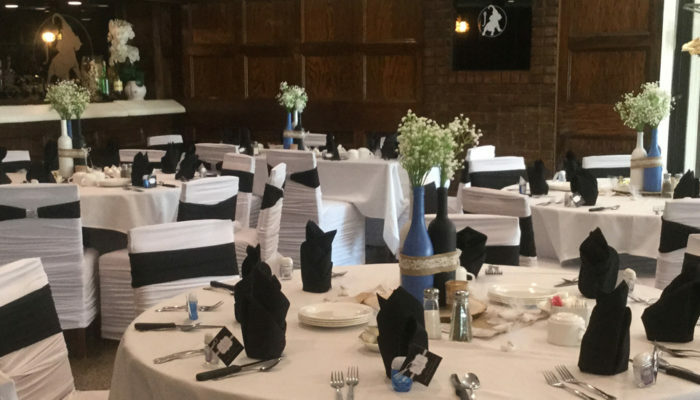 Centrally located just off route 219, we're the perfect venue to host events for those with guests coming from all directions in the Western New York area. 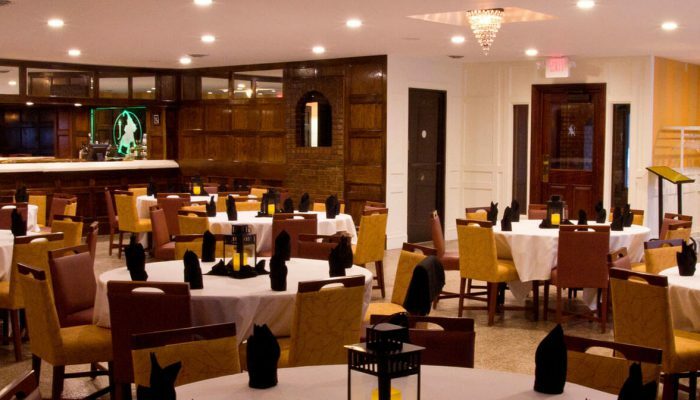 With a variety of delicious and affordable menu options, a convenient location and an experienced wait and bar tending staff, leave it up to a family of professionals that care. 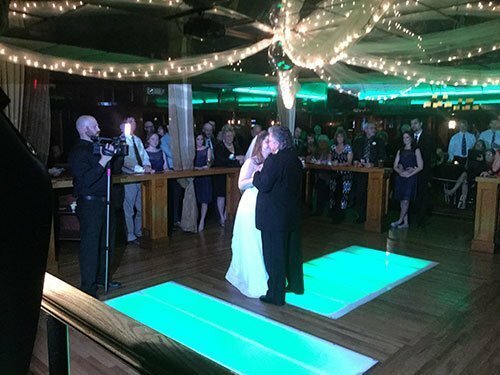 We are dedicated to making your special event a memorable one. Contact us today to plan your event. Our beautifully designed atmosphere provides a warm and inviting elegance that accommodates from 30 to 250 guests. 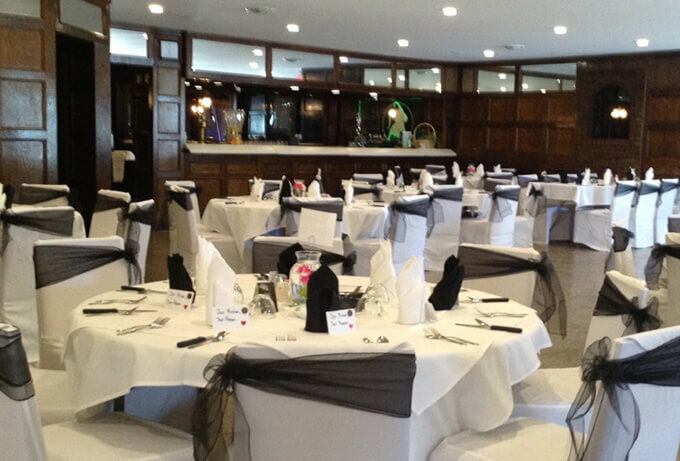 J’s White Elephant has become one of the most highly recommended special occasion venues in the Western New York area. 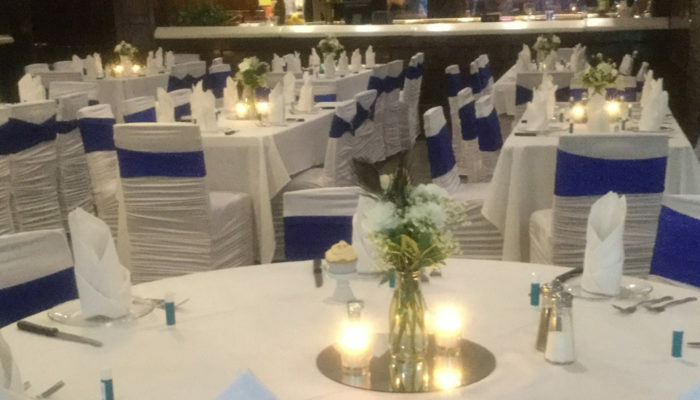 We have proudly hosted thousands of events at our banquet hall, including weddings, reunions, birthday parties, bridal and baby showers, rehearsal dinners, engagement parties, bereavement luncheons, fundraisers and business functions. 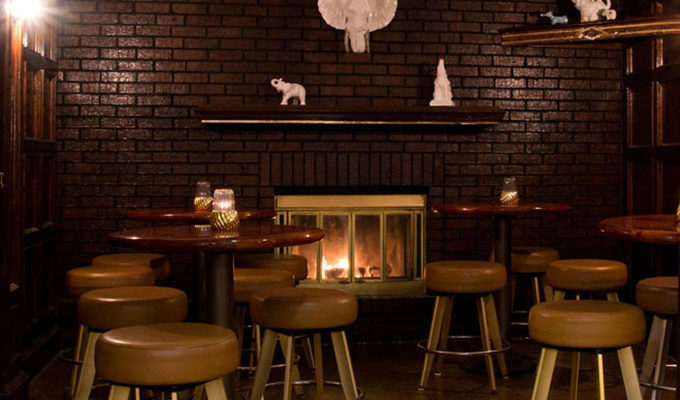 With a variety of delicious and affordable menu options, a convenient location and an experienced wait and bar tending staff, leave it up to a family of professionals that care. We are dedicated to making your special event a memorable one. Went there last Friday for 1st time, the fish was delicious and the service was great. Will go back again.